Bake in the profit. 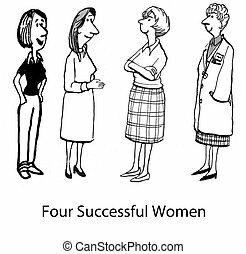 Cartoon of businessman looking at sign in bakery window, we bake in the profit. 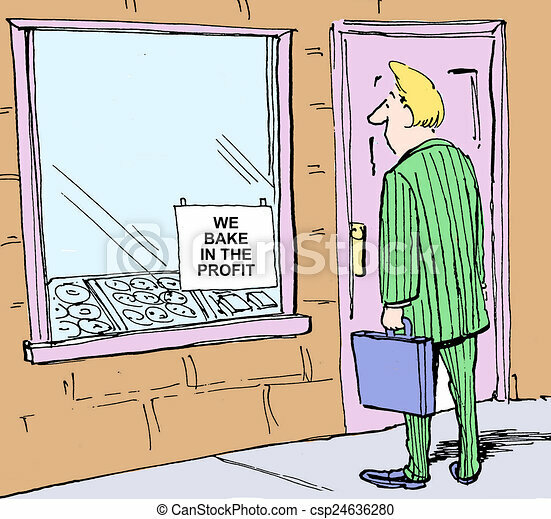 Cartoon of businessman looking at sign in bakery window, we bake in the profit. 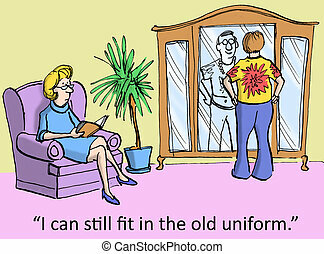 "I can still fit in the old uniform." 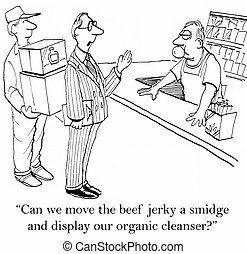 "Can we move the beef jerky a smidge and display our organic cleanser?" 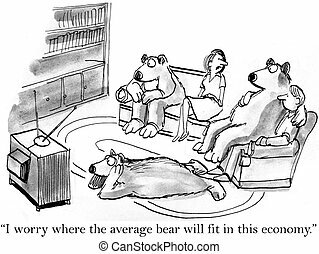 "I worry about where the average bear will fit in this economy." 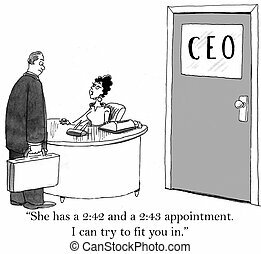 "She has a 2:42 and a 2:43 appointment. I can try to fit you in." 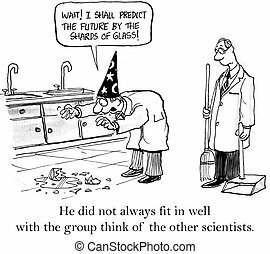 He did not always fit in well with the group think of the other scientists. 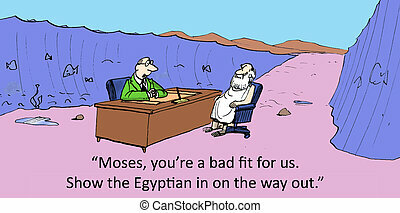 "Moses, you're a bad fit for us. 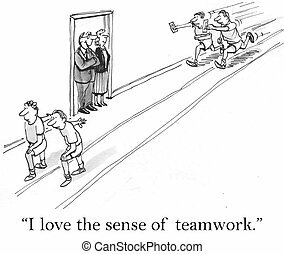 Show the Egyptian in on the way out." 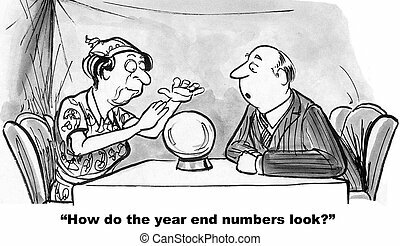 Cartoon of businessman asking fortune teller how the year end numbers look.